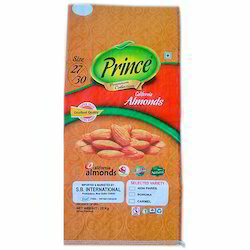 Leading Manufacturer of bopp laminated wheat bag, bopp laminated almonds bag, bopp laminated leefa bag and bopp laminated rice bag from Faridabad. 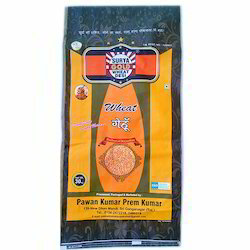 Leveraging on vast industrial experience in this domain we are actively engaged in offering supreme quality BOPP Laminated Wheat Bag. The offered bag is made up of superior quality material and sophisticated tools, under the supervision of skilled professionals at our vendors' end. 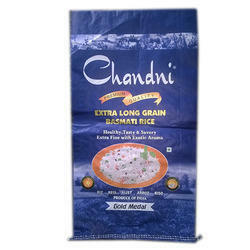 This bag is applicable for packing of wheat. We offer this bag in various specifications and deliver within promised time-frame. 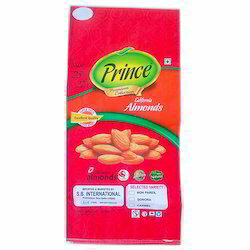 Being a customer centric organization, we are engaged in providing a wide range of BOPP Laminated Almonds Bag. 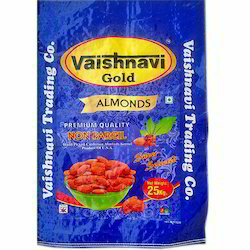 This bag is manufactured by utilizing latest machine and technology in accordance with industry set guideline. Our offered bag is tested on different quality parameters to ensure it’s flawless at users' end. The offered bag is made available in various specifications and can also be custom designed as per the requirements of our clients. With our rich industry experience and knowledge, we are involved in offering high quality BOPP Laminated Leefa Bag. The offered bag is made up of quality approved material and technically advanced tools under the guidance of skilled professionals. The offered bag is widely used in various industries for packing products to provide safer delivery to users' end. To ensure quality, this bag is stringently tested on various parameters. 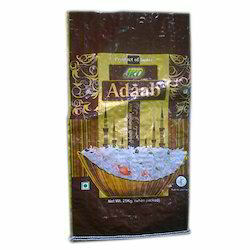 With our rich industry experience and knowledge, we are engaged in offering high quality BOPP Laminated Rice Bag. This bag is manufactured in line with industry standard utilizing supreme class factor input under the supervision of skilled professionals. Offered range is available in various thickness and sizes. 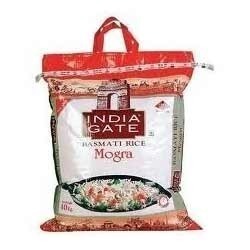 This bag is widely used for packaging of rice and other related products. We offer this bag at affordable prices to our valuable clients.